 How do I download audio from the WNYC App? How do I download audio from the website? How do I download a Podcast? How do I sign up for your e-newsletter? How do I listen to an archived program? How do I listen to WNYC online? Does WNYC have an iPad app?